Clients need lawyers with strong practice experience and extensive knowledge of their business. Clients want counsel “in and of” their community, with a deep understanding of local cultures and customs regardless of geographic location. Yet, no single law firm, can be everywhere. 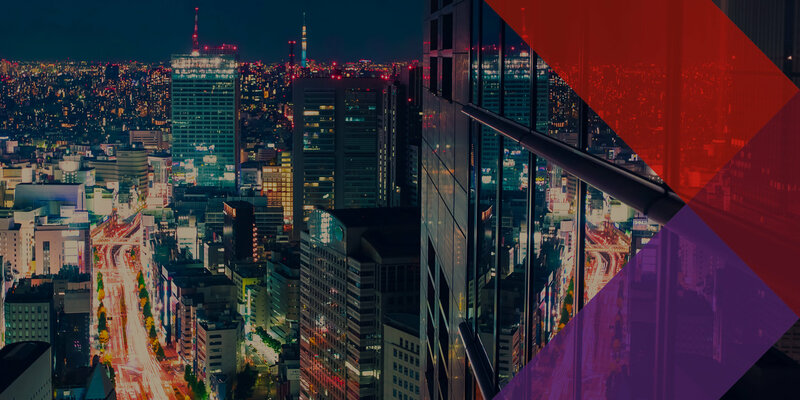 That’s why Dentons, the world’s largest law firm, created the Nextlaw Referral Network, with members spanning more countries than any other legal referral network. Membership is free, and the tech platform includes a proprietary algorithm that easily surfaces the best firm for a client’s particular need, to connect clients with top talent around the world. At the Nextlaw Referral Network, our only motivation is to better serve clients and our only criterion for membership is proven quality. What makes our network different? Our platform is built on the latest innovations in network architecture. We are much more than a digital directory. We are a leading-edge technology platform that connects members to the right lawyer and firm, around the world, virtually instantly, crossing the barrier of time zones to help lawyers collaborate to meet their clients’ needs. Members are able to easily record and track the types of referrals they are getting and sending. Members can also see where the referrals are going to/coming from to better shape their offering so that they are always able to assist clients the most effectively. We do not charge membership fees or grant our members territorial monopolies. In a traditional pay-to-play legal network, firms are charged a fee for placement and often grant territorial exclusivity regardless of their level of expertise. Our free membership policy enables members to confidently select firms with the most relevant experience and, where available, even multiple options. Only firms that pass our rigorous review process are qualified to join our network. 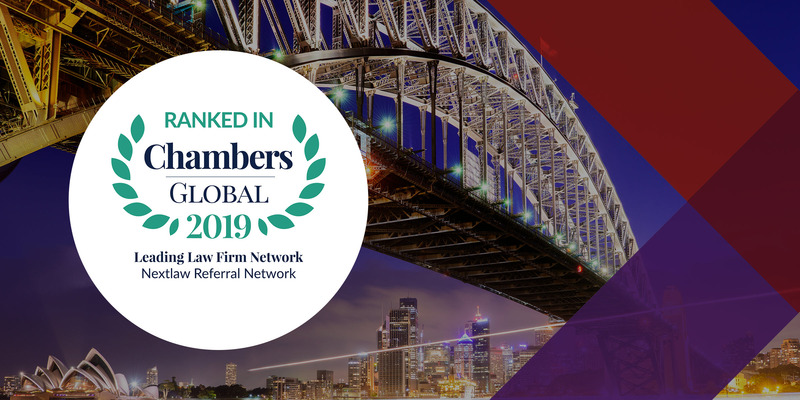 The Nextlaw Referral Network member firms are “in and of” the communities they serve, with an intimate knowledge of the legal, business and social cultures our clients seek. Knowledge of a region’s culture and customs can be critical in legal matters. In addition to substantive legal expertise, clients want to work with firms that understand how cultural factors can impact outcomes. With the Nextlaw Referral Network, clients experience seamless service across regions, practices, and sectors, while receiving superior, highly localized legal counsel. How does the network make money if you don’t charge fees like other networks? The network benefits its primary sponsor the same way it benefits each of its members, by increasing business by being able to provide the best service to clients anywhere in the world. In the end, by offering clients the best legal service in the world, all our member firms benefit. We entered a test phase several months ago but formally launched the network to member firms in early October, 2016. How many member firms do you have? We currently have over 500 member firms covering more than 200 countries with over 26,000 lawyers in the world. How do I know which firms are members? Each member firm elects whether to promote its membership. If your law firm is a member, its authorized users can access the network and other firm member profiles. What kinds of firms are on the network? The Nextlaw Referral Network is open to all qualified firms, regardless of size or practice area. Our standards are high and we have an extensive screening and vetting process, but unlike other legal networks, we do not offer practice or regional exclusivity. How are potential member firms vetted? Our Membership Committee, comprised of some of the world's best legal practitioners, reviews each prospective member via a rigorous review and vetting process. As a client, can I access the network directly? No, Nextlaw Referral Network is designed for member law firm use. As a client, your law firm can access the network on your behalf. One of my law firms is not on the network. Is there something I can do about that? Yes. Please encourage them to apply for membership via our online application. Questions? Contact us at support@nextlawnetwork.com. Copyright © 2019 Nextlaw Referral Network, LLC. All Rights Reserved.